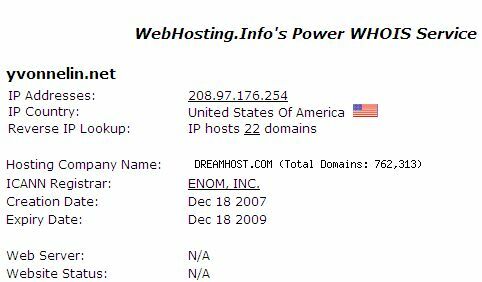 Did you know that when you register your domain, your name, address and phone number are readily made available to anyone that requests it via a whois search? WhoisGuard privacy protection allows you to keep your information private as it should be. Don’t let spammers and telemarketers compromise your privacy. 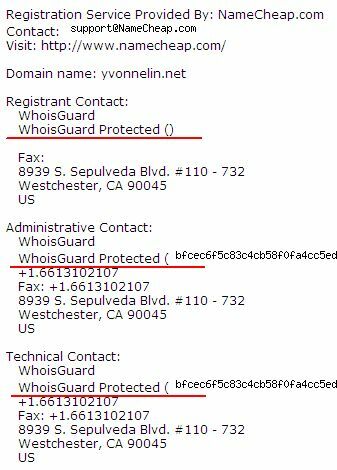 Get WhoisGuard protected today!